If you have taken the time to follow me, you most likely know that I have a very special project going up in Calgary: The Orchard. 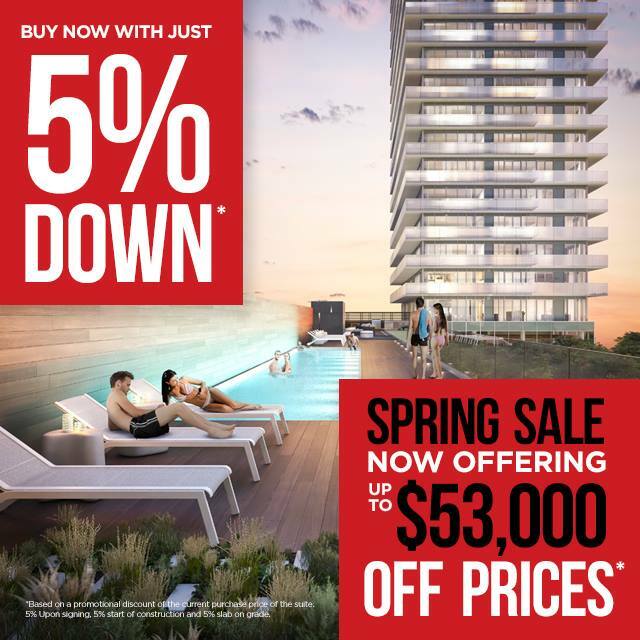 As a follower of mine, I am offering you first access to my spring promo – save up to $53,000 off prices with only 5% down* . This will be a once in a lifetime opportunity to live on an orchard, in the middle of a city where a river runs through.